We're delighted to have secured an additional 7,000 sq ft warehouse from with clever drive-in racking to help service our expanding internet business. In honour of the previous occupants, Slush Puppie (with the famous slurping dog) we're naming the warehouse 'The Kennels'. 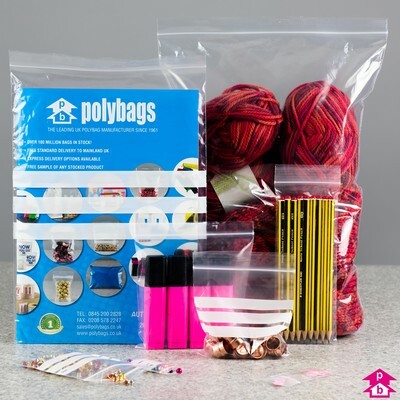 Polybags is 50 years young, however we're looking to the future more than ever. 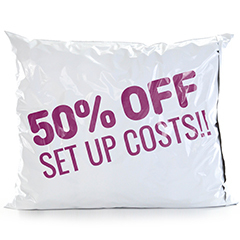 In the Summer we launched our expanded stocklist with new ranges of stocked bags including Ziplite bags, Header bags, Coloured mailers and a range of Price-busters. Implemented a bespoke pallet control system called Gbay (not Ebay!) as we now have up to 2,000 pallets in stock at any time, which requires precise control. Our Royal Warrant for supplies to HM The Queen has been renewed from 2011 for another 5 years, something we're very proud of. We've just installed a fantastic new side-weld bag conversion machine which will help vastly increase our mailing bag capacity and enable us to make side-skirt bags for the first time....plus it's lovely and shiny! We have increased our regular deliveries of printed film and bags through our partnership with Bulgarian Polythene Industries; they have improved their print facilities and can also deliver within a couple of weeks from order. 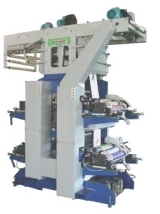 Our new in-line printer has arrived to improve the quality of our printed laundry and garment films. Immediately into production! New blended materials developed and just launched, including improved metallocene Polymax film to enable impressive downgauging of film thicknesses. 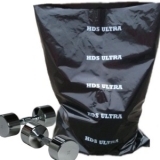 Major enhancements to Stocked Product Range....our stocklist is getting ever thicker and thicker. 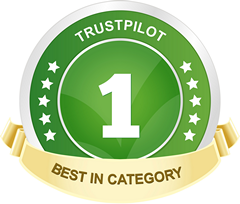 Our Order Tracking software has been updated to give even more reliable real-time information on order progress and despatch dates. 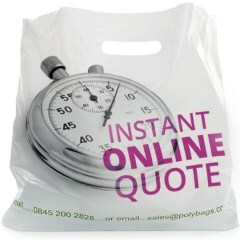 It may not be possible to see a difference each time you order from us, but we hope to persuade you that Polybags is a company that wants to impress and deliver – and we promise to never stop looking for improvements. If you have any ideas on how we can improve to help you please send us feedback or contact us.